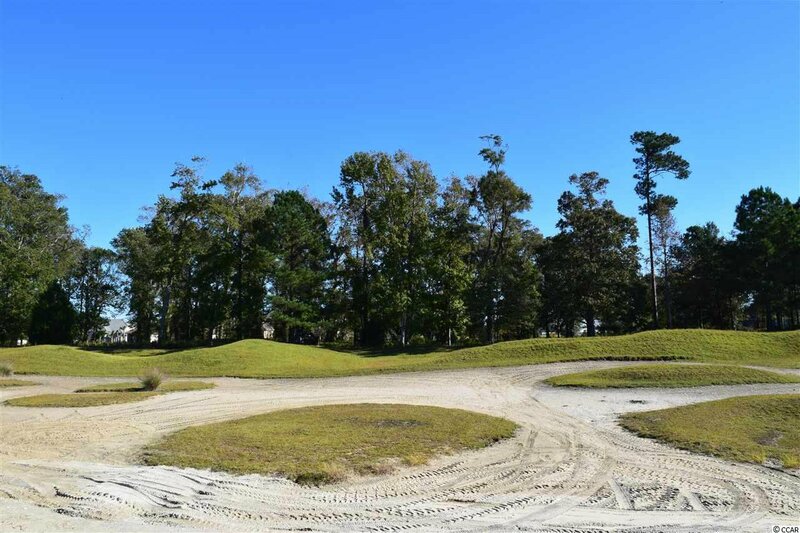 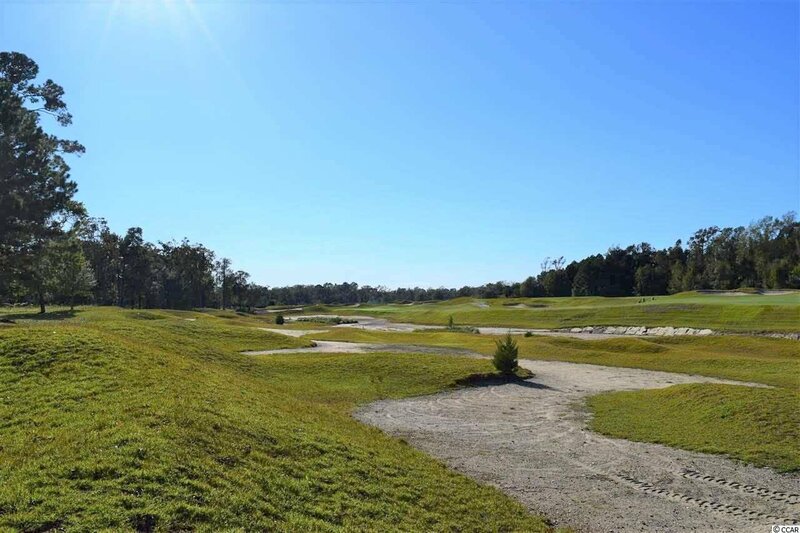 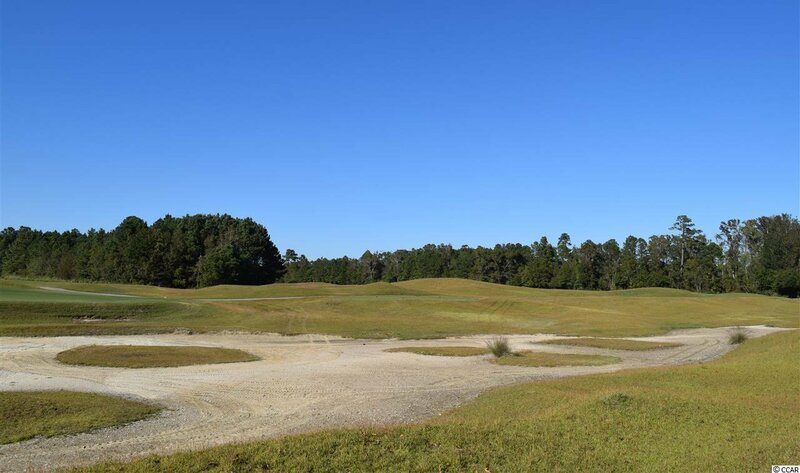 Beautiful estate golf course lot overlooking the world famous gated Pete Dye golf course in N Myrtle Beach. 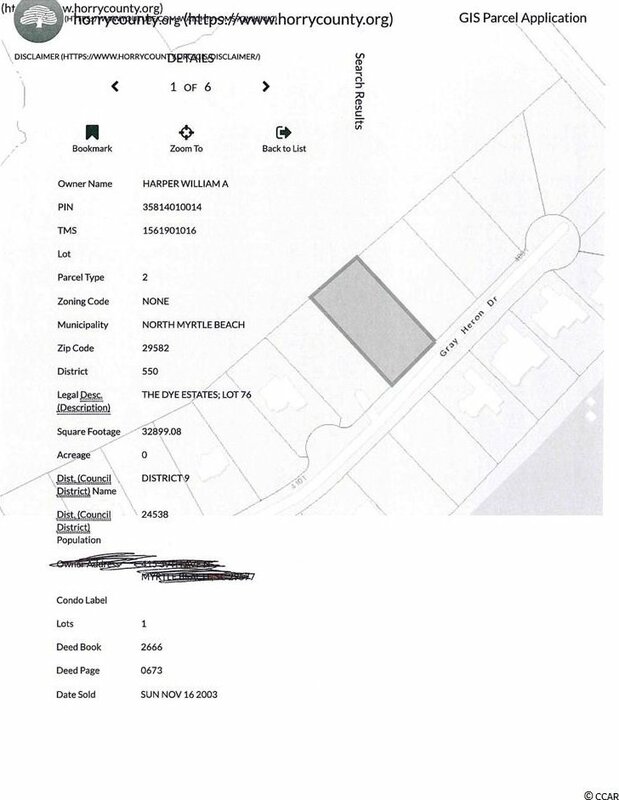 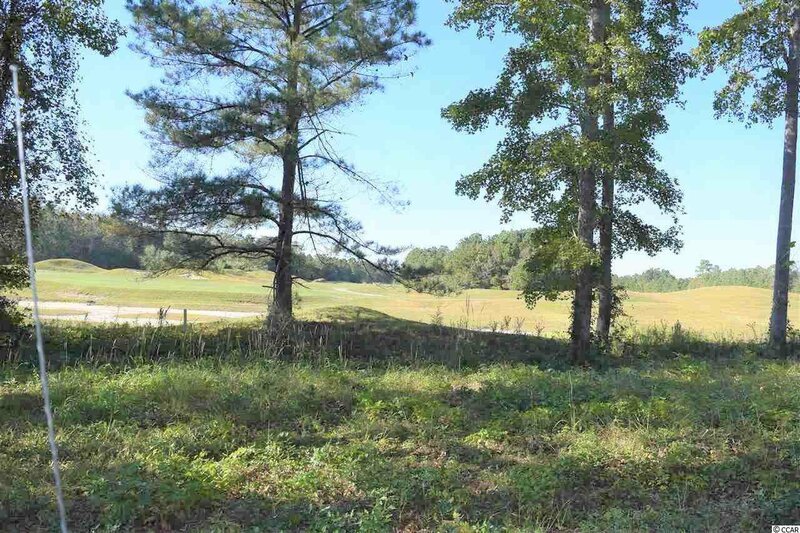 This fabulous lot is one of the higher elevation estate lots in the the Dye Estates. 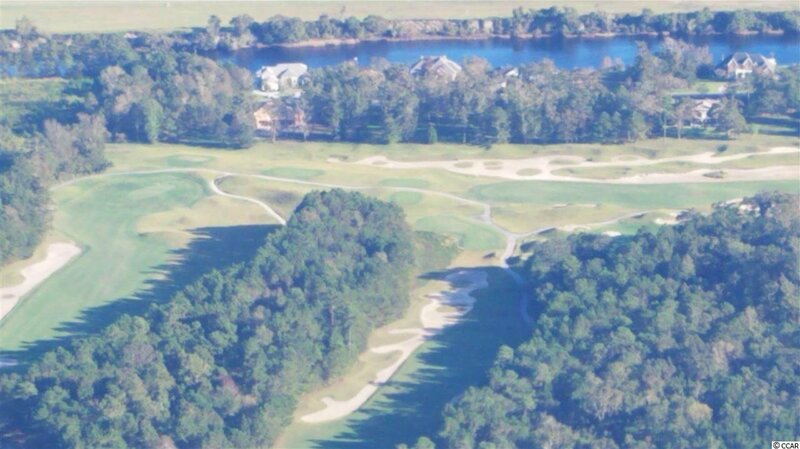 Your view is down two fairways so there are no homes behind to disrupt your enjoyment. 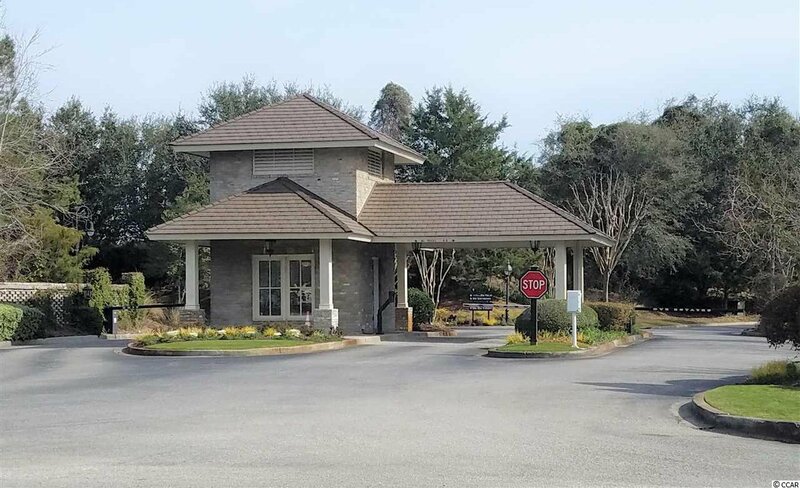 You and your friends will marvel at nature's beauty as you sit back on your back patio overlooking the gorgeous views of the fairways provided by your large wooded estate lot. 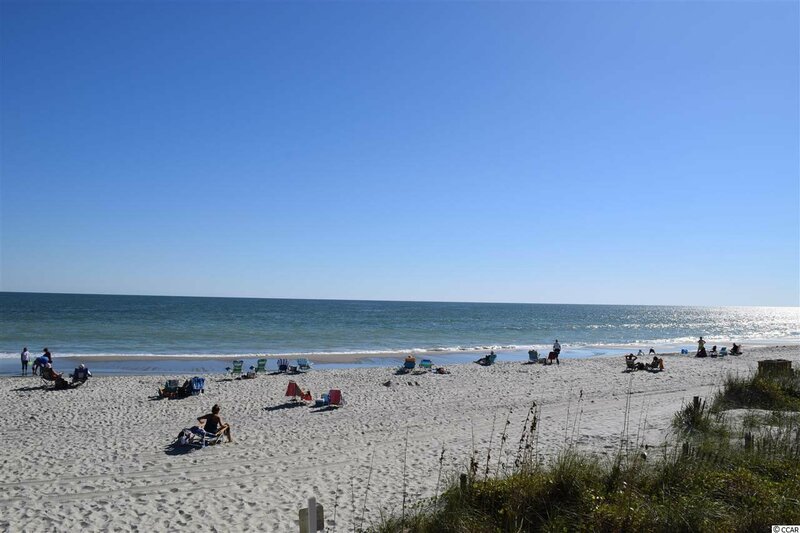 Golf cart on over to your private owner's cabana overlooking the blue Atlantic Ocean to work on your tan. 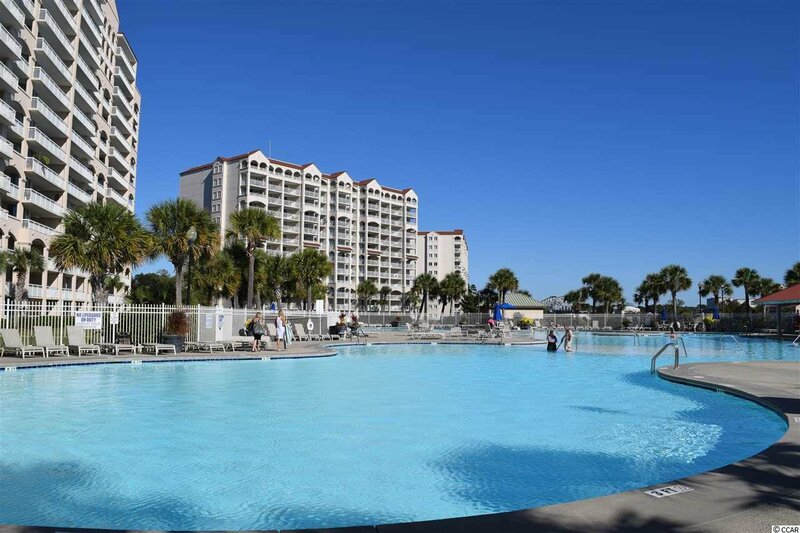 After a fun and relaxing beach experience be sure to stop by for a swim in one of the largest salt water pools in the Carolinas on your way back to your secluded, gated golf community. 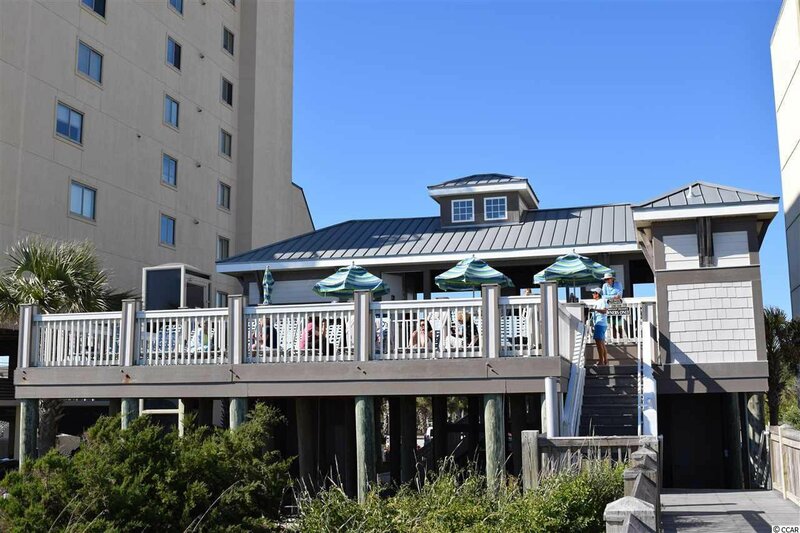 Enjoy an afternoon beverage overlooking the Waterway while lounging in the spacious community pool (pool and owner's cabana are included in your POA fees). 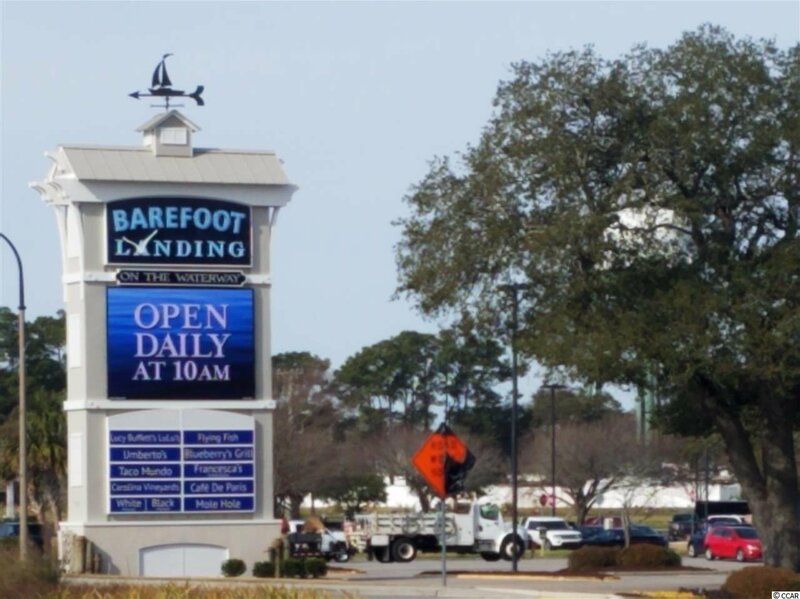 Put on your flip flops and shorts and head back out to Barefoot Landing for an adventure in shopping and dining. 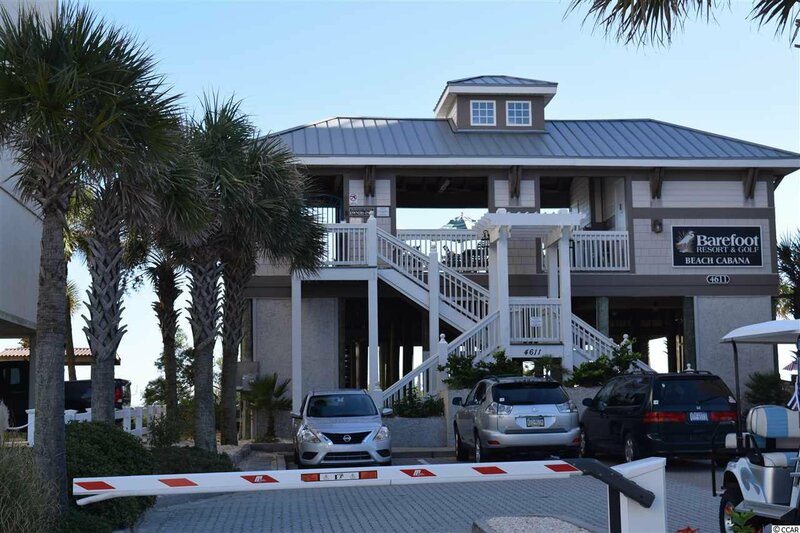 Upon returning to your dream home be sure to wave at the friendly gate guard who is helping keep you and your family safe and sound. 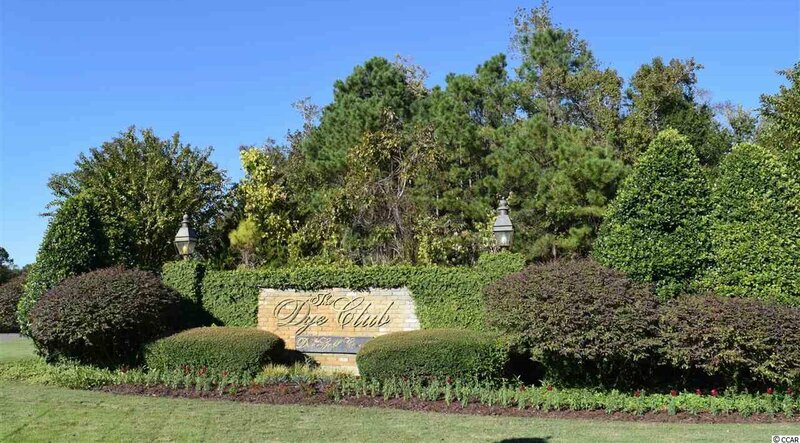 The Dye Estates is not just a neighborhood, it is truly an upscale beach/golf lifestyle. 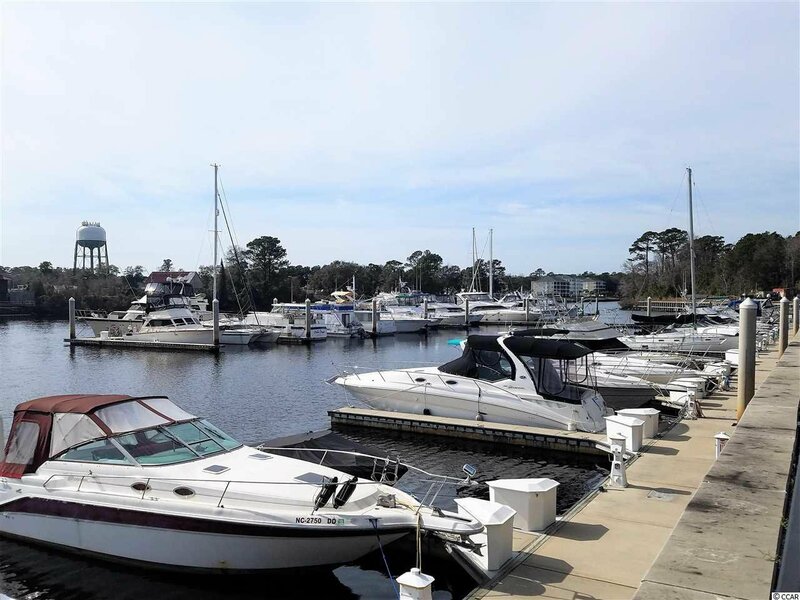 Listing courtesy of RE/MAX Southern Shores , Ashley Harper.